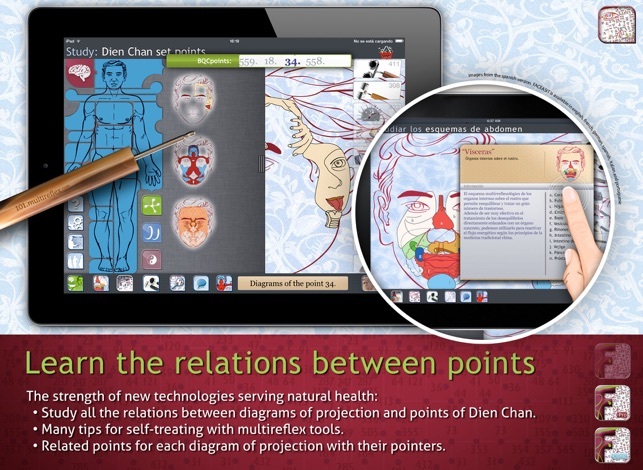 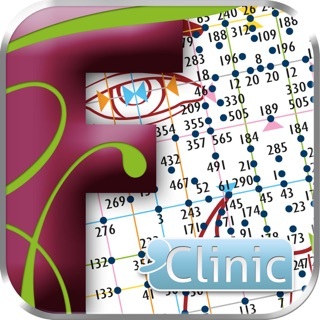 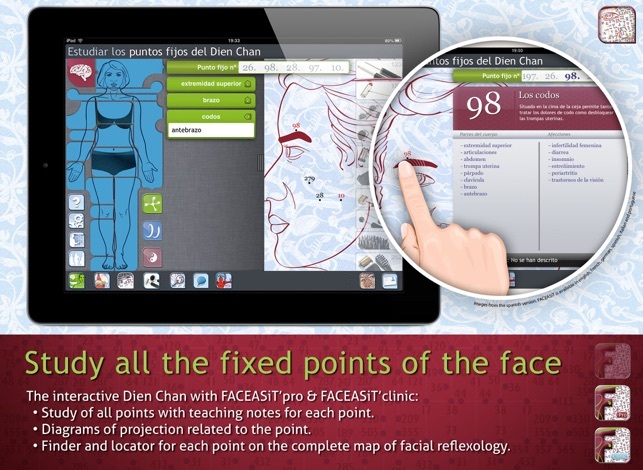 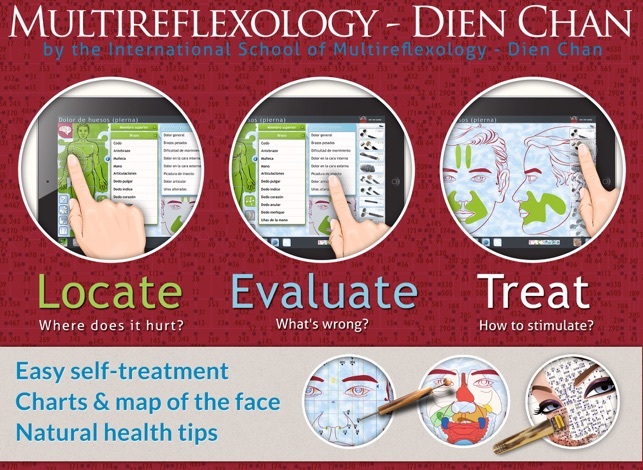 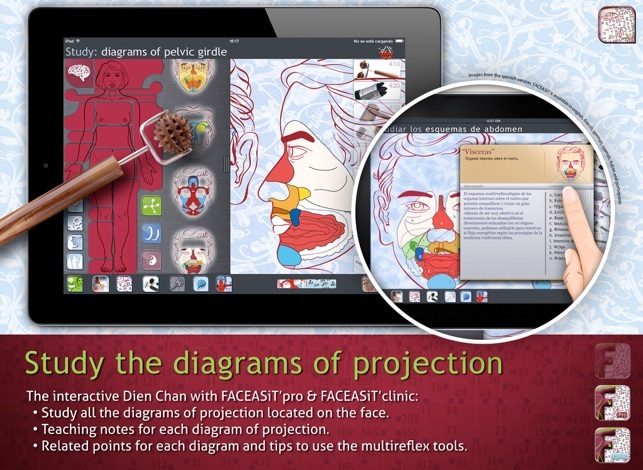 Study, revise and 100% of facial reflexology solutions to be able to design your Dien Chan formulae. Requer o iOS 8.1 ou posterior. 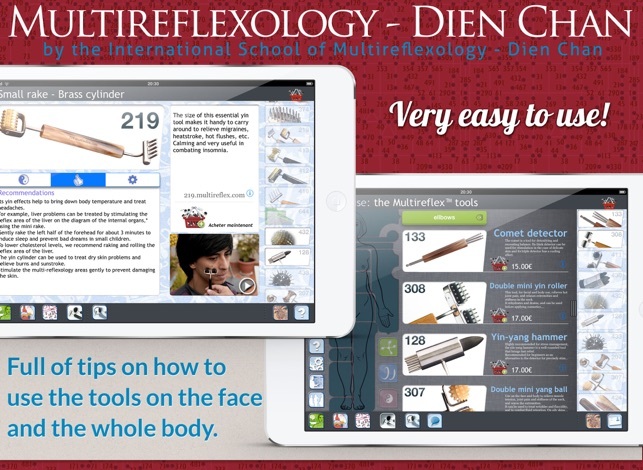 Compatível com iPad.